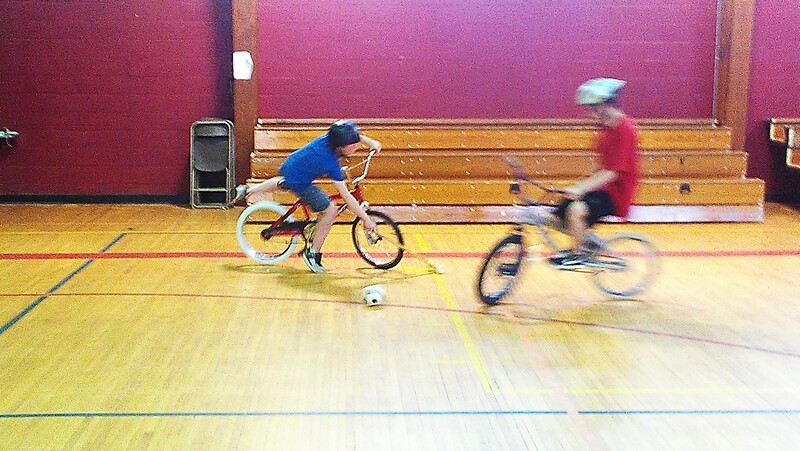 Bike polo started last week, and will continue through May Wednesdays from 3:00 to 4:00 at the Nasson Gym. We will be using 6 BMX style bikes for up to 3 on 3 action. The guys had a lot of fun last week, come join the fun.